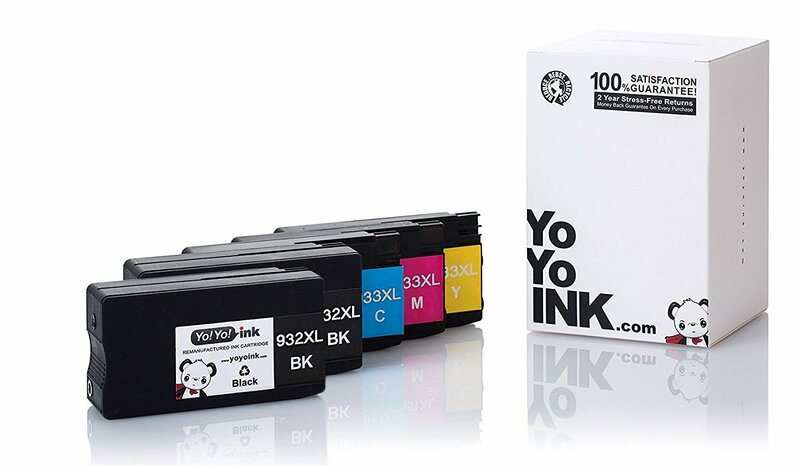 2 PACK (1 901XL Black, 1 901 Color) – Est. 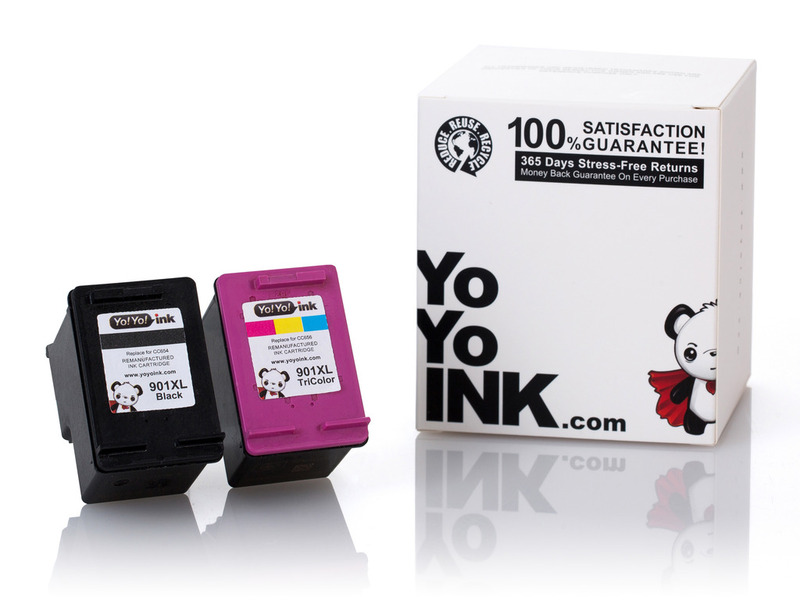 Page Yield – 700 Pages (Black), 360 Pages (Color). 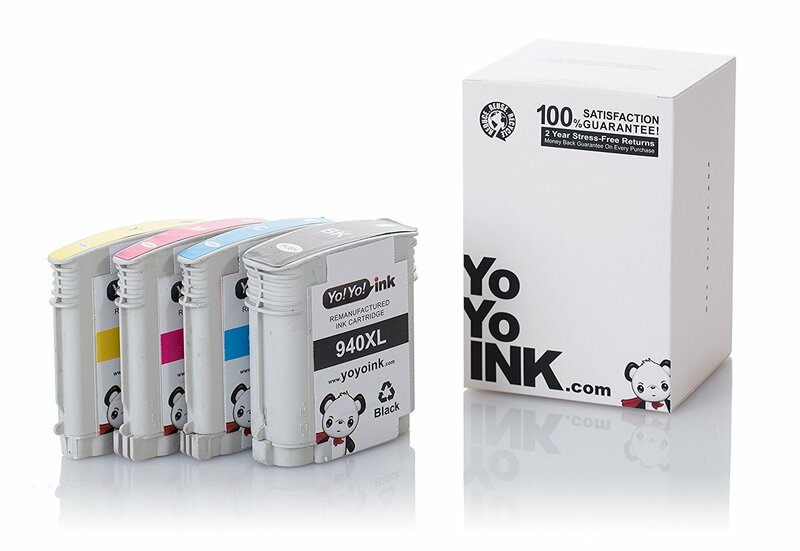 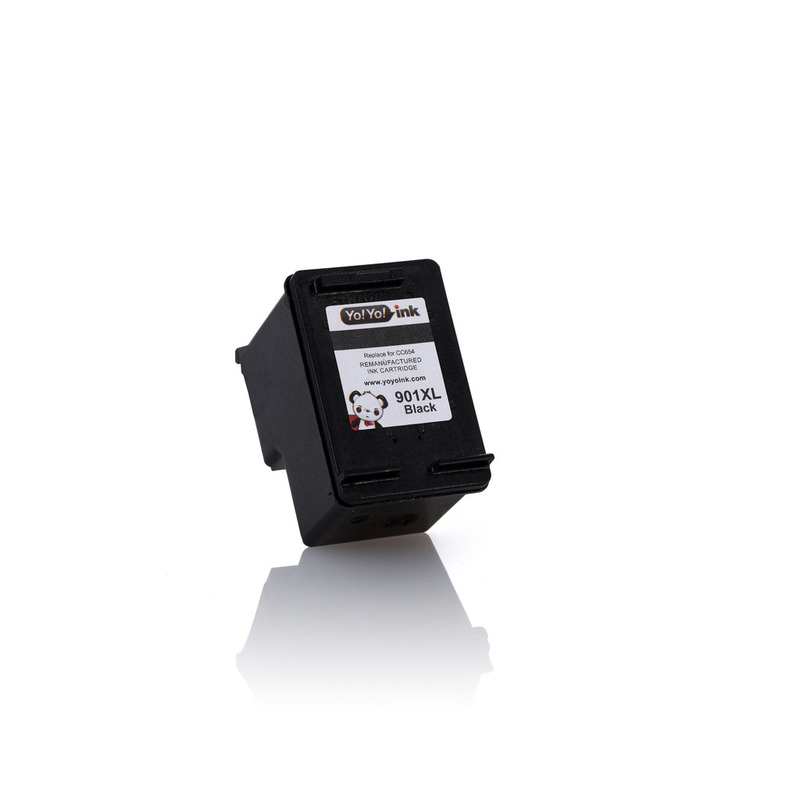 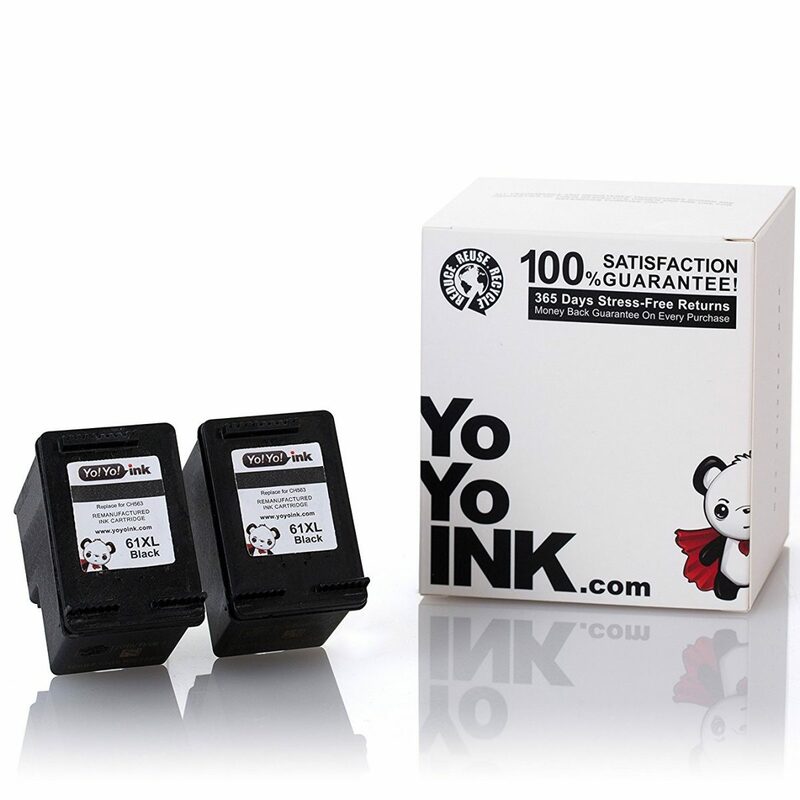 HP Printer Ink 901, HP 901 Ink, HP 901xl, HP 901 Ink Cartridges, HP 901 Cartridges. 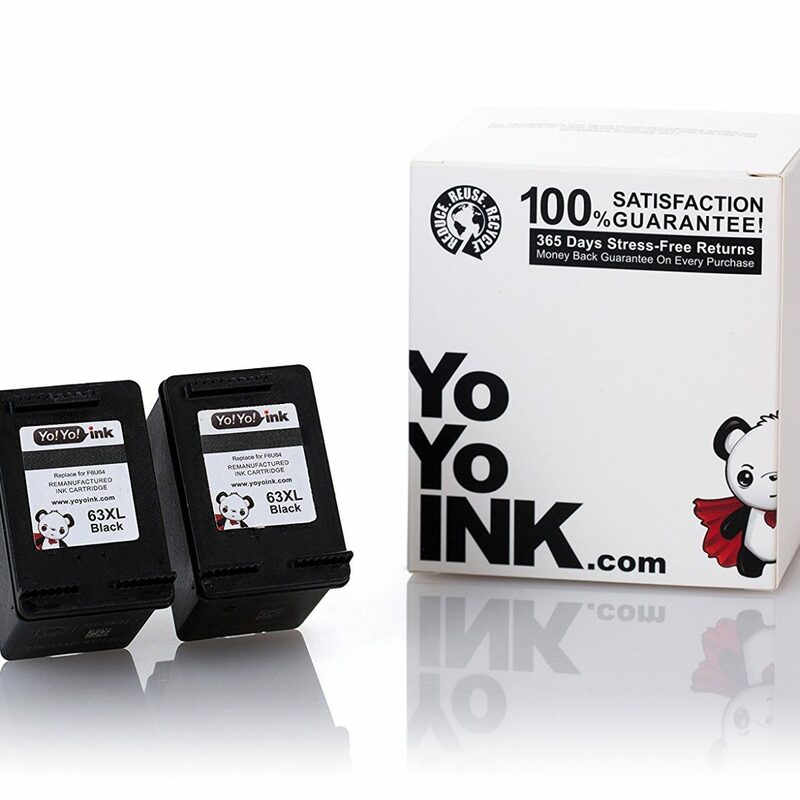 HP Printer Ink 901, HP 901 Ink, HP 901xl, HP 901 Ink Cartridges, HP 901 Cartridges.